CROCK WORLD provide students from all ages the opportunity to enjoy a hands-on learning experience. Their aim is to assist with conservation through education. The level of the lectures is based on the learner's appropriate age group. This morning excursion to Croc World start off with an informative DVD on crocodiles in the lecture area. 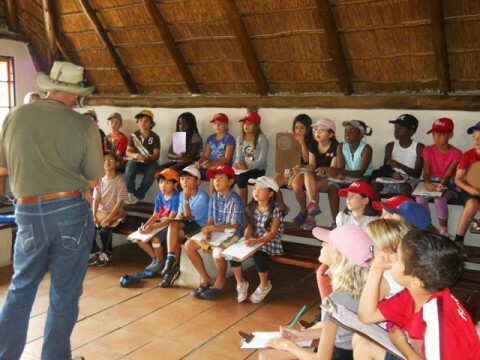 After the presentation, the students are taken on a "touch and feel" session where they get the opportunity to hold crocodile eggs, skins, skulls and real live baby crocodiles. 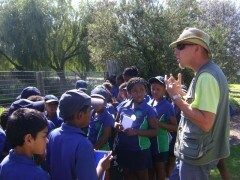 An experienced guide will then take the students on an informative guided tour of the park. 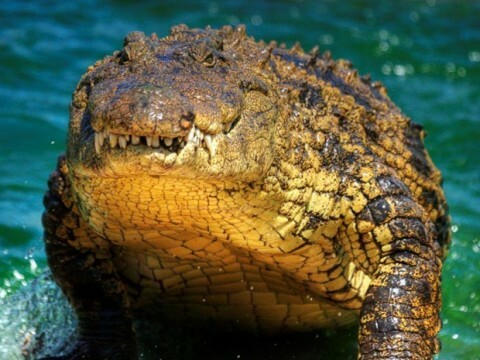 There are from small to giant crocodiles of more than 5 meter in length. 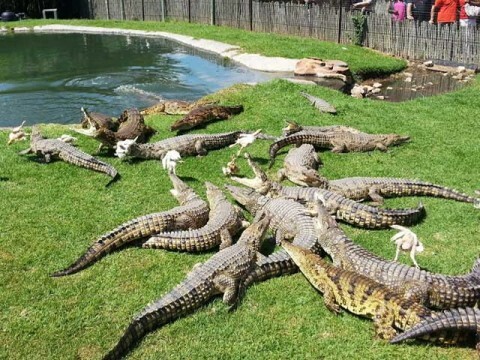 After a lunch break there is a group reptile session, where they discuss some fascinating reptiles that are on display and can be held. 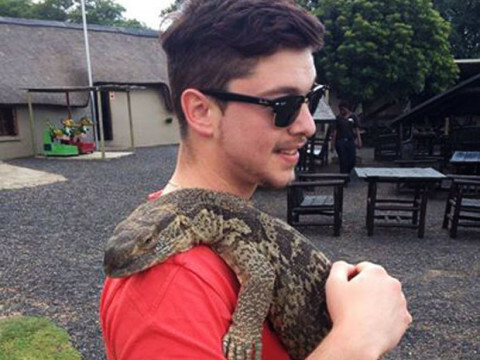 In the end all the students get the chance to hold a python before they leave.